 Each day approximately 600 civilian employees serve the Metropolitan Police Department in a broad variety of engaging positions ranging from administrative, technical and operational positions to strategic and senior leadership positions. Every member plays an integral and important role in day-to-day operations of the Department. MPD actively recruits and seeks qualified applicants to serve in civilian capacities.